Previously aired webinar on April 5, 2016. 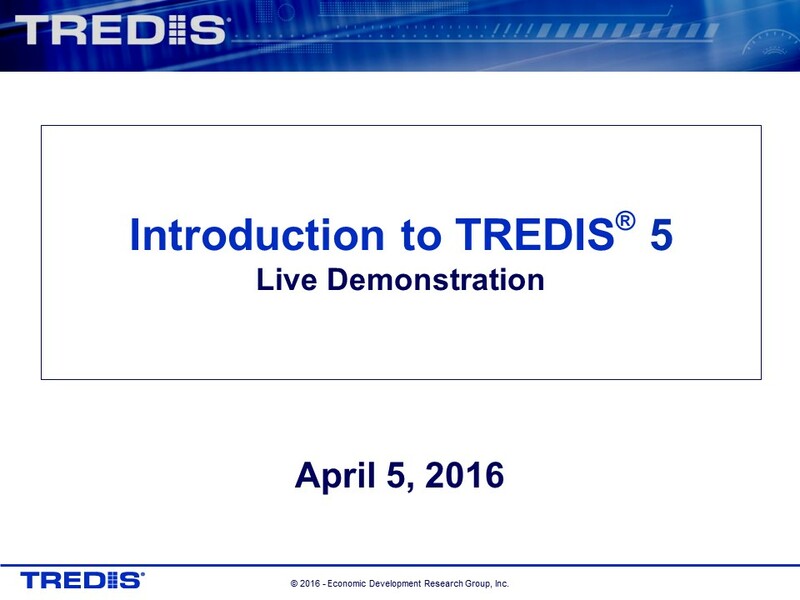 This technical webinar provided a live demonstration and a walk-through of a sample project in the TREDIS 5 user interface. New users and existing customers can learn how to use TREDIS to determine the impacts of your projects and programs. The results, summary infographic, interactive graphs, maps, and tables were explained so that users can gain even more insight into your transportation infrastructure investments.